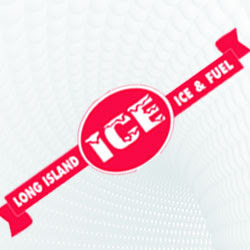 Long Island Ice and Fuel is the first choice for quality ice products on Long Island, NY. Call 631-727-3010 for quality ice products. © Copyright 2011-2019 selecti.org. All Rights Reserved.